It not only interests me when work with gifted children but those that close to me know that I am a horrible perfectionist. It is something I have struggled with all my life. I am beginning to understand it better now that I am an adult and researching this trait. This blog is helping me too- I have had to realize that being imperfect is going to happen and people will still like me (or at least they say they do). In the whole scheme of life these are NOT big events. 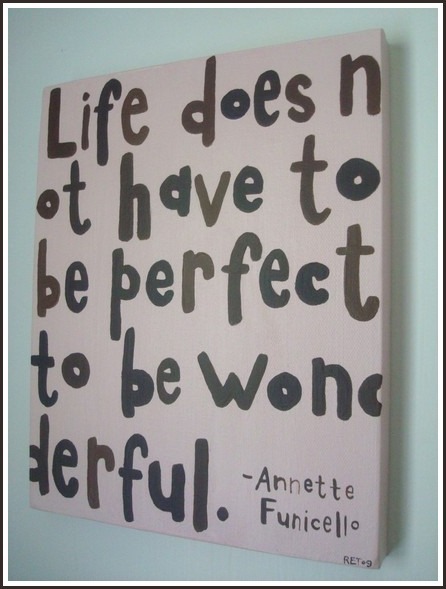 My point is that sometimes perfectionists get caught up in the small failures instead of looking at the big picture. I am realizing that if I learn from my mistakes, laugh about them, and move on… I do get better with my adventures. Hopefully I don’t lose people along the way! I too am a perfectionist! Although the older I get the more I don’t let it bother me, but it is still there! I am enjoying your blog! Keep it going! Thanks Lee Ann!! I am enjoying the blogging and finding resources to share. I miss you!